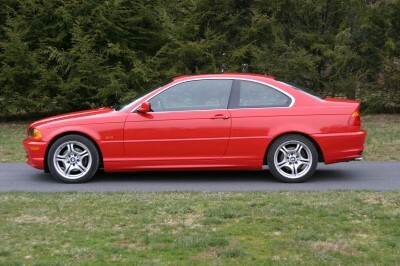 This BMW is a one owner with only 35K miles. The interior and exterior are beautiful. The owner of this car has meticulously taken care of it- keeping it garage kept and serviced (by BMW). The owner still has the original window sticker in the glove box along with all the books and keys. This would be an excellent car for anyone. The price is so affordable, it would make an excellent car for a first time driver. We are selling this car for a very special client of ours, if interested please call for more information. Our highly qualified sales team will welcome you to the dealership, based at our prestigious location, where you will be able to view the car of your dreams in our immaculate showroom. With our ‘no pressure’ sales approach, we strive to offer you the best possible purchasing options from credit/debit card payments, to flexible finance options. Using prime lenders such, car finance 24/7 and more, the finance rates we are able to achieve for you are unrivalled. Our team collectively have over 40 years of experience in providing finance to clients and we can make your dreams come true, we can even help you get cash for dead car. We will explain the different choices that are available to you and we partner with the biggest names in the business to offer competitive rates and negotiable terms.